Type NM. 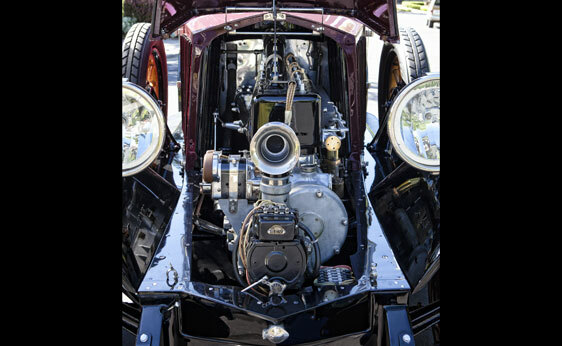 9,120 cc inline L-head six-cylinder engine, four-speed manual transmission, solid front axle and live rear axle with semi-elliptic leaf springs, and four-wheel mechanical drum brakes. 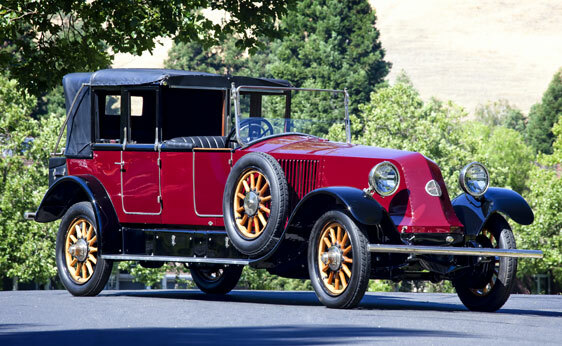 Wheelbase: 152.8"
Although not as long-lived as the Rolls-Royce Silver Ghost or the Locomobile 48, Renault’s 40 CV ranks among the eponymous giants in motoring history. 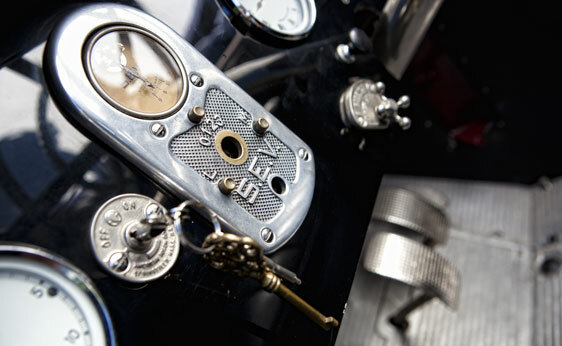 Launched in 1911 as the Type CG, it soldiered on through several model designations. 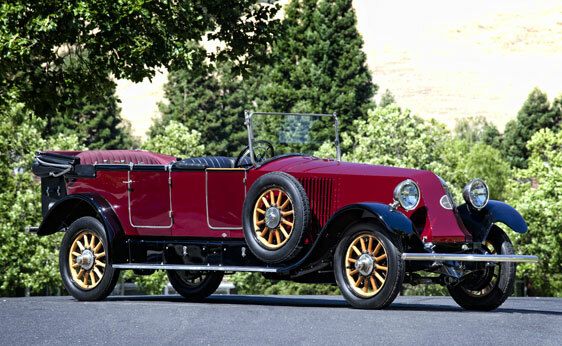 Finally retired in 1928 as the Type NM, it was replaced by the 7.1-litre, straight eight Reinastella. 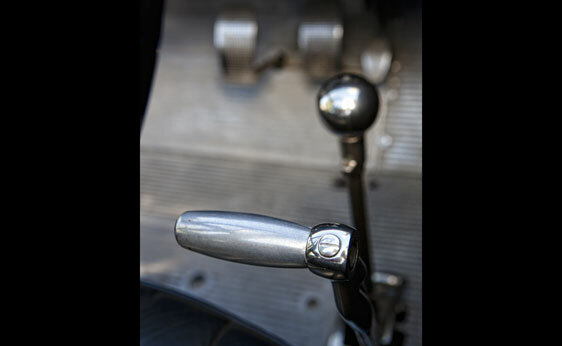 Initially powered by a 7,541 cc sidevalve six, the 40 CV had a 3,743 mm wheelbase and weighed 1,750 kg as a chassis alone. 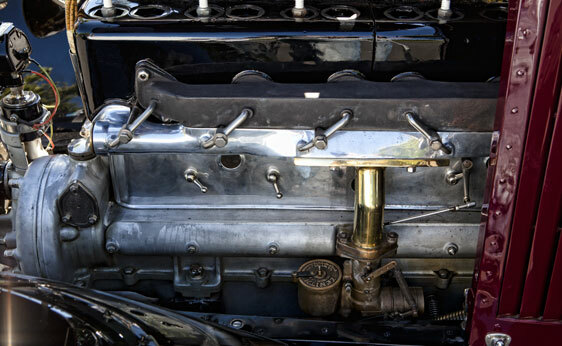 As if that weren’t enough, the engine was enlarged to 9,120 cc after World War I, to remain this way, with the anachronistic rear-mounted radiator and coal-scuttle bonnet, to the end. 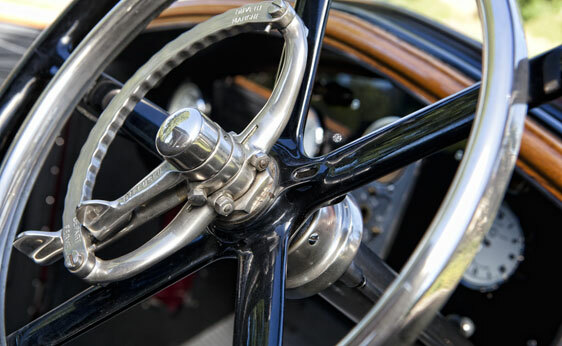 Front-wheel brakes were standardized from 1922, at which time the hood line was straightened to fully conceal the radiator. 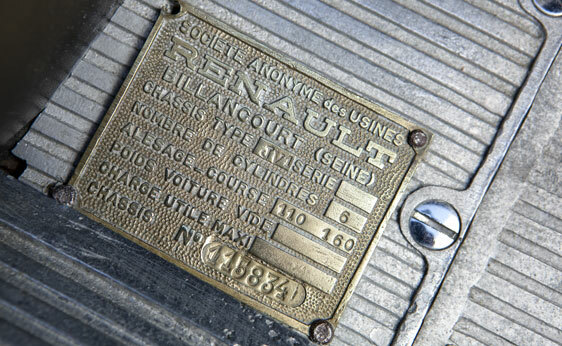 Although Renault had participated vigorously in motor sport prior to the war, afterwards, the 40 CV was the sole competitor, winning the 1925 Monte Carlo Rally and setting records at Montlhéry, with both open and closed models. 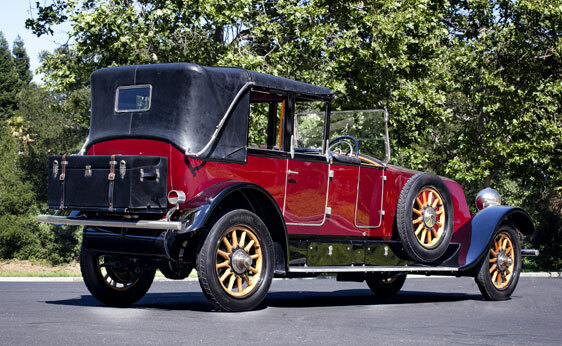 A strong and long-standing oral tradition holds that this car was delivered new to Marshal Ferdinand Foch, the French hero of World War I. 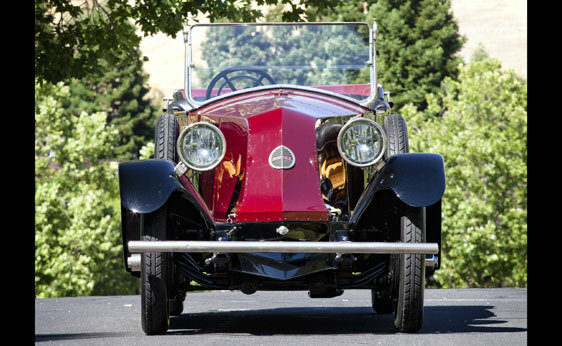 It was bodied in the Cabriolet de Ville style by the Parisian coachbuilder Kellner. 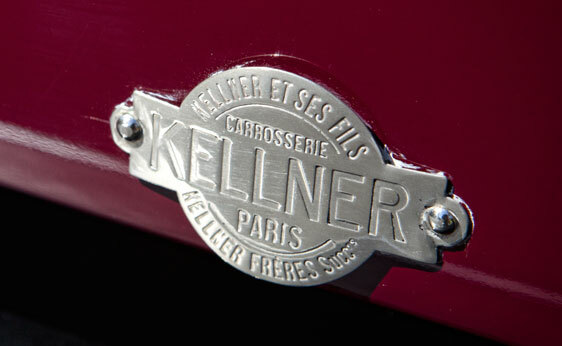 Organized by Georges Kellner as G. Kellner & Ses Fils in 1861, the company supplied the carriage trade, as well as turning out a number of horse-drawn ambulances. 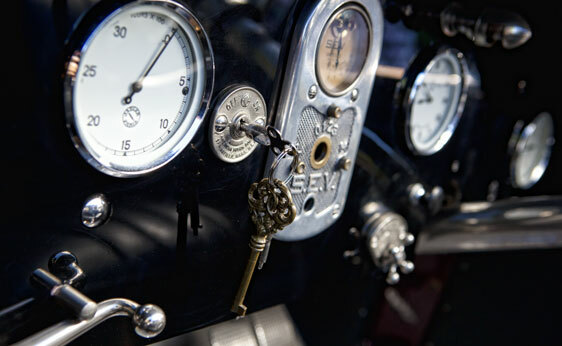 His sons, Paul and Georges Jr., joined him in 1890, and in 1903, they built their first bodies for automobiles. Georges retired in 1910, and the sons reorganized as Kellner Frères. 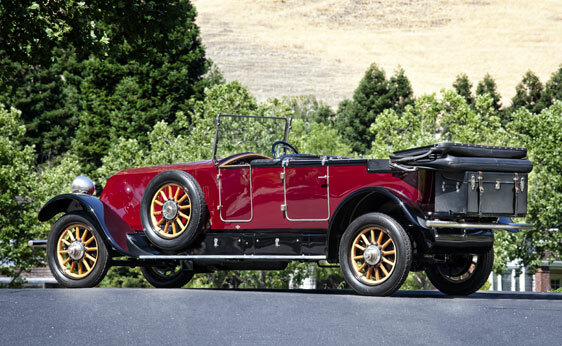 They became well-known for the torpille (torpedo) body style. 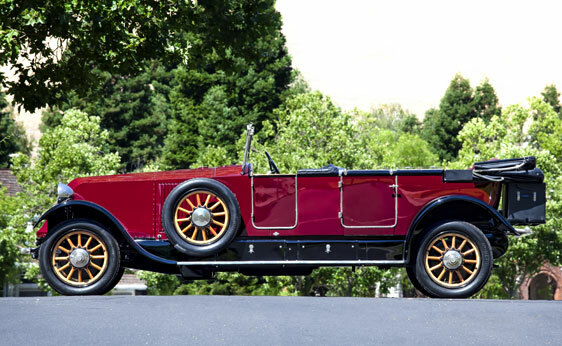 By 1924, Georges Jr.’s son Jacques had joined him, and the firm became well entrenched in the luxury segment of the market, building on such chassis as Hispano-Suiza and being mentioned in the same breath as Binder or Franay. 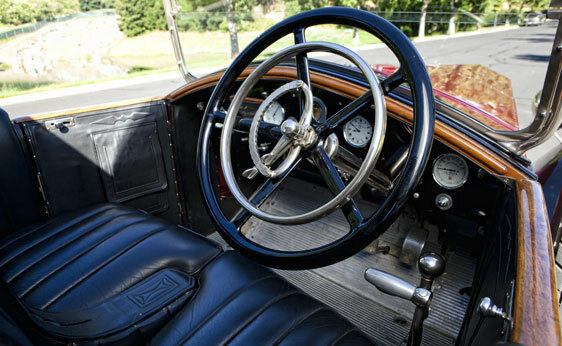 As Renault’s flagship 40 CV model came to the fore, the Kellners became associated with many of its bodies, including Coupes de Ville, so-called “scaphandriers” with a small enclosed cab for passengers on a torpedo body, and the Cabriolet de Ville seen here, which transforms from a town car to a completely open body. Marshal Foch, born in 1851, enlisted in the Army during the Franco-Prussian War and decided to make it his career. A student of military history, he became a keen tactician and is credited with halting the German advance during the Battle of the Marne. After war’s end, he was decorated by the French, the Portuguese, the British, and the Poles. 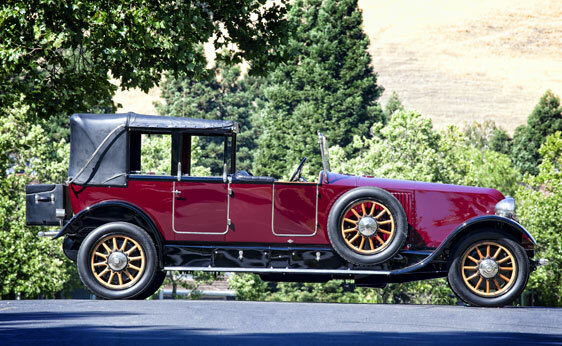 He had little time to enjoy this magnificent motor car, however, for he died in March 1929. 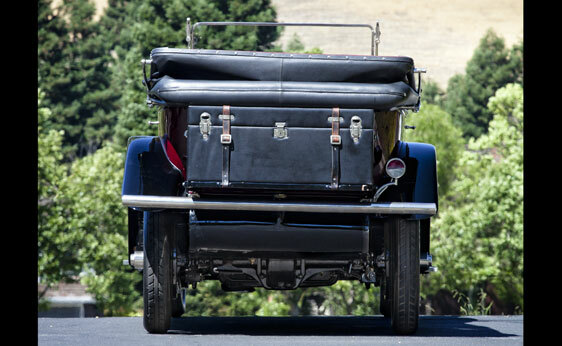 Following his death, the car eventually found its way to the United States, where it turned up in California in the 1960s, as part of the renowned collection of broadcasting magnate Art Astor. 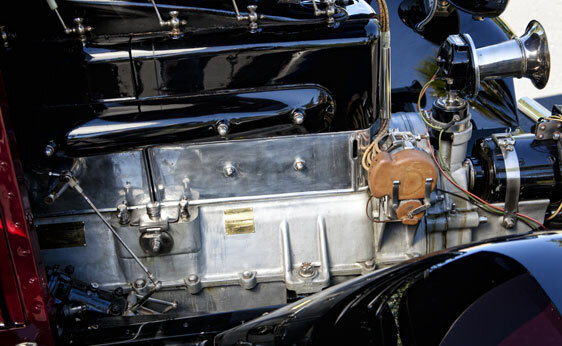 In 1977, it was purchased by Jimmy Brucker, whose family had long rented cars to Hollywood studios, for the Movie World: Cars of the Stars and Planes of Fame museum. 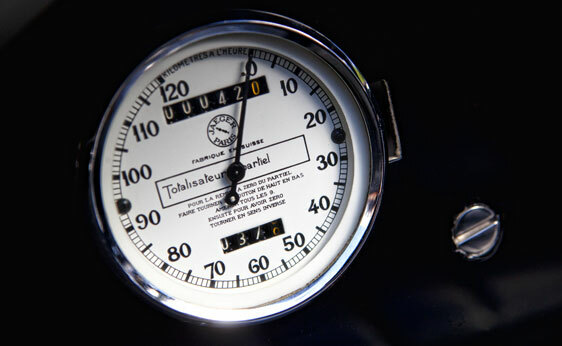 Brucker sold it to Las Vegas hotelier Ralph Engelstad in 1984, for his Imperial Palace Collection. 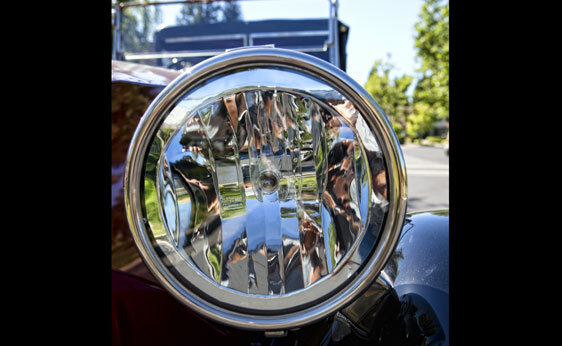 It was in Engelstad’s ownership that Mike Fennel Restorations, of Saugus, California, performed a meticulous frame-off restoration in 1986, which continues to present beautifully to this day. 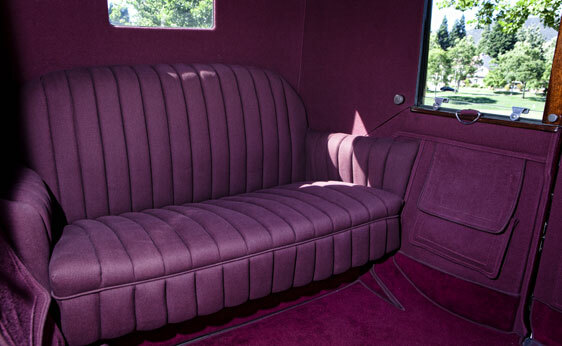 Though now an older restoration, the car presents extremely well, in medium maroon over black fenders, with a black leather roof that folds back to create a completely open car. 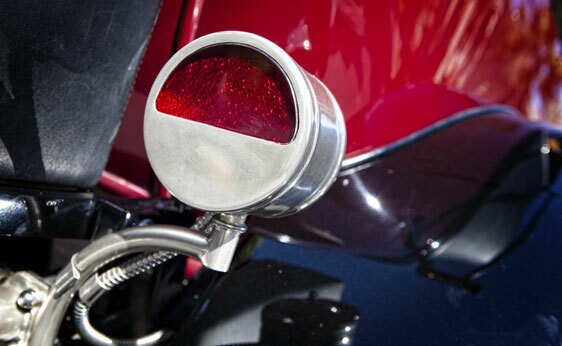 Adorned with a minimum of decoration, its brightwork consists only of bumpers, lights, wheel hubs, windshield frame, and small pieces of hardware. 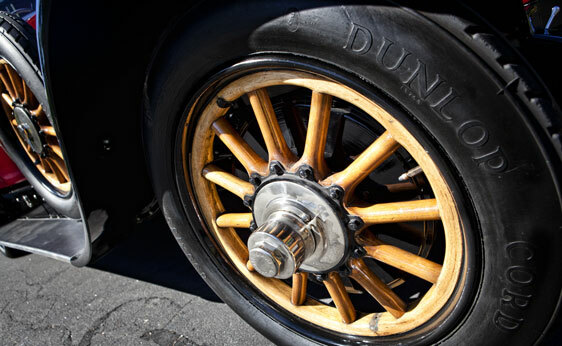 Varnished wood-spoke artillery wheels mounted with whitewall tires provide a harmonizing contrast of finishes. 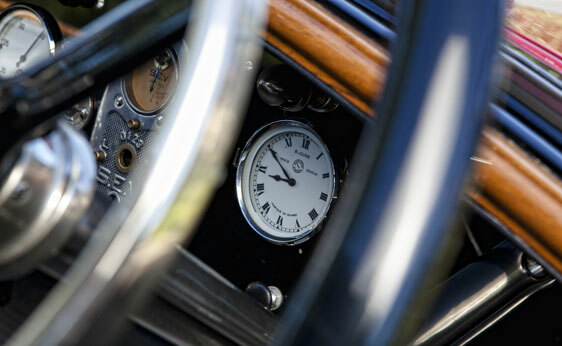 One of two known to survive, it represents a unique opportunity to acquire a prestige French automobile with a remarkable provenance and stunning coachwork.